When I was a kid, it wasn’t uncommon to see people throw bags of leftover McDonald’s wrappers out of their car windows on the highway. Recycling was a new and little understood concept. And we regularly left the tap running while we brushed our teeth or did the dishes. We would never have spend good money on bruised, mis-shapen produce or sprung 5$ more to ensure that our meat was grass-fed and hormone-free. I often find it curious how we as a society swing from one extreme to another before finally reaching a middle ground. Today’s eco-conscience, Western consumers are increasingly dogmatic in their quest for organic goods. They spend the extra time and money to procure them, and pat themselves on the back for their efforts. I should know. I am one of them. Do you sense a vaguely sarcastic tone? Oh, it’s there alright. For, what is often lacking in this right-minded behaviour is a sense of critical thinking. It is a drastic over simplification to assume that a product is truly environmentally friendly because it has “organic” stamped on it. It is a drastic over simplification to assume that a product is truly environmentally friendly because it has “organic” stamped on it. How good for the planet are organic bananas, wrapped in a plastic containers, flown up from Central America? Sure, you could argue that they beat the same fruit sprayed with pesticides that kill the soil and surrounding flora and fauna…but again, there is more to the debate than this. They are certified. There exist a vast number of organic wine certifying bodies around the world; each with different rules and regulations. The common thread is a ban on artificial chemical fertilizers, pesticides, fungicides and herbicides. However, not all certifications cover the products used in the winery. 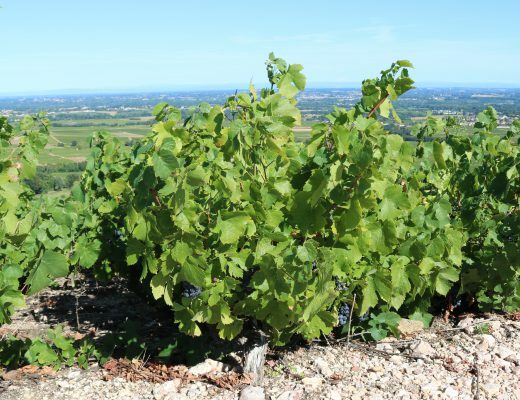 Furthermore, the levels of heavy metals permitted in organic viticulture can build up dangerous levels of soil toxicity, leading to “dead” soils that require regular fertilizer additions for vines to grow. 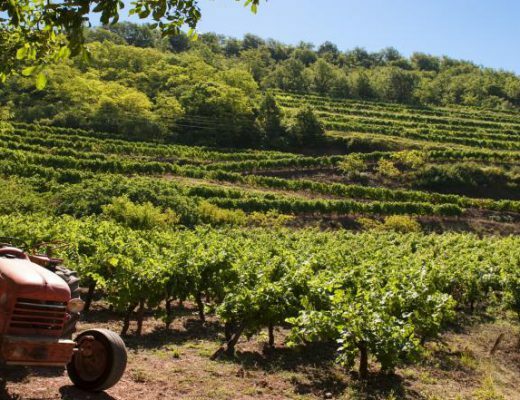 Domaine Fondrèche of the Rhône Valley recently joined an increasing number of French winemakers by dropping his organic certification (Eco-cert). 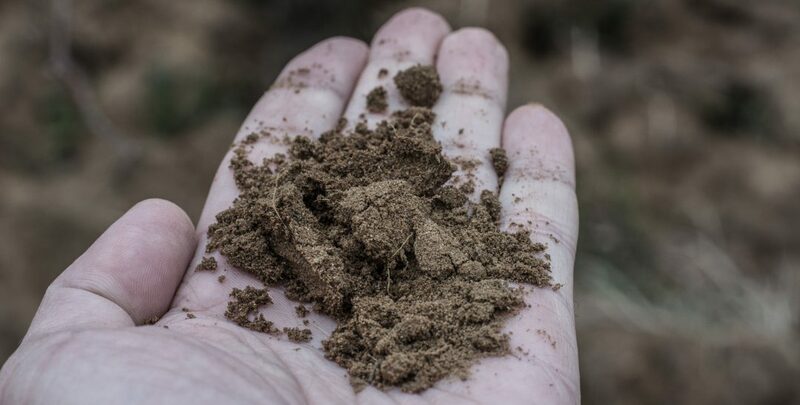 Speaking to Decanter magazine last year, estate owner Sebastien Vincenti said: ‘I will reduce the copper build-up in the soils by changing my treatment programme to one that is more balanced between organic and synthesized products. The amount of oil used for tractors will also be halved, as I will not need to apply the treatments so regularly, so I will be lowering my carbon footprint’. I have been to the vineyard and seen the soil health and biodiversity first-hand. This is certainly a solid and compelling argument. 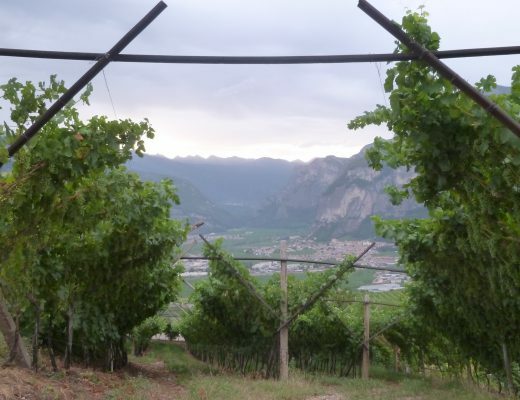 Growers committed to thriving vineyard environments are definitely worth favouring, but one should still ask themselves…to what extent are these ecological principles practiced? I recently saw footage of helicopters swooping back and forth over the vineyards of a revered biodynamic estate in Burgundy to ward off frost. I make no judgement as to the detrimental environmental impact of hours of helicopter fuel. Even the wealthiest domaines can little afford to lose a whole years’ crop and damage the latent buds for the following seaon. I just think consumers should be aware of these contradictions. And what of irrigation? California is often held up as a gold standard for sustainable vineyard management. Yet, the bulk of wines produced in this frequently drought-stricken land are entirely dependent on irrigation. High-end wineries selling wines at premium prices are increasingly making efforts to reduce water usage, but the real volume of wine production comes from the entry to mid-tier level wines (sub 20$). A 2016 University of California Davis study shows an average of 300 litres of irrigation water used to produce a mere 1 litre of wine. The vineyards might look healthy, but at what cost to the planet? As you can see, the subject is not as cut and dry as one might assume. Some wineries’ environmental efforts are little more than empty marketing ploys, while others are quietly making earth-friendly choices, without plastering the evidence of their good deeds on their labels. This is why I have always been more attracted to wineries that speak about sustainability rather than strictly defined organic practices. My ideal wine producer makes ecological choices holistically and pragmatically; weighing out environmental impact at each juncture (within feasible economic limits) rather than following a pre-set guideline. They also consider the social aspect of their enterprise. An estate that treats their grapes better than their employees surely doesn’t deserve our patronage? Don’t mistake my meaning. I am not against organic certification; many adherents truly are leaders in vineyard ecology. And I certainly champion any efforts a winery makes to become more green. I merely suggest that wine drinkers beware of putting blind faith in estates’ organic claims, and not jump too quickly into assuming the moral high ground for these wines over their ‘conventionally farmed’ peers.